Once I read the fine print – I say ‘fine’ because it should really be stated much larger on the container that the cocoa has not yet been sweetened so no other innocent bystander is tricked, but I digress – As I was saying, once I read the complete label, I realized that no edible chocolate comes that easily. Isn’t that like everything we love? 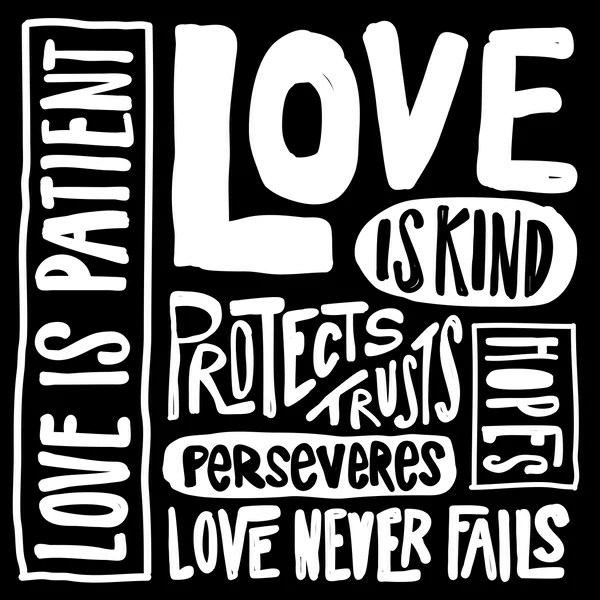 As I grew older, I realized (and am still being reminded often) that love requires patience. A good comparison, for instance, is that Europeans have different ways of expressing things they appreciate, honor, like, and love. They do not, as Americans do, “love a piece of cake” and “love their mom, too”. They like cake and love their mom. Their speech is a reflection that we should honor where honor is due and just appreciate all the other small stuff. Think of your best friend – Not the person you met the other day that you hit it off with and look forward to seeing again. No, I’m talking about that friend you cried like a baby to when you were brought low by the grittiness of life, who you showed your crippled shell to when you thought all was lost. It could be that that friend is your sister or brother, or your mom or dad, or your grade school bestie, but, no matter the case, that deep, secret-sharing friendship took years to foster. Think of that possession you saved for months for and treasure over the token gift someone gave you. Or, that assignment for your teacher, professor, or boss that you whittled away at, perfecting time and again before proudly handing it in versus the shoddy work you completed at midnight the night before, pulling references from … well, you can’t remember from where exactly, that you turned in with affected confidence. You have to get your hands dirty, your knees will callous, and sometimes you’ll feel like you failed. Work isn’t for the faint of heart; no one ever said cleaning was clean – But, even when it is hardest, try to love every minute of it. Love is work. Not the kind of work we hate … Love is all the work we hate to stop.